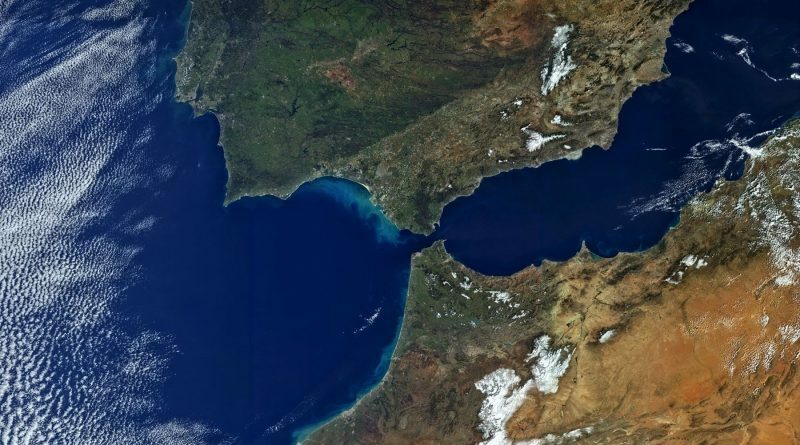 Europe’s newly launched Sentinel-3A satellite snapped its first images of Earth, delivering a taste of what can be expected from the most comprehensive Sentinel satellite launched so far. 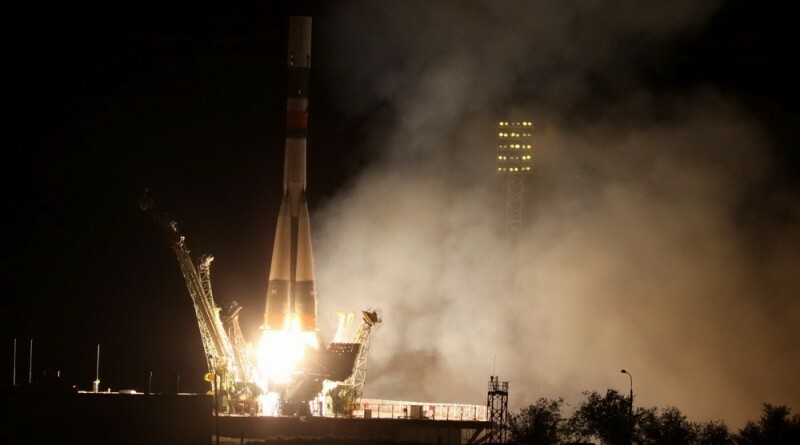 Europe’s latest addition to the Copernicus Earth Observation Satellite Constellation is taking its first steps in orbit after receiving a smooth ride on Tuesday atop a Russian booster. 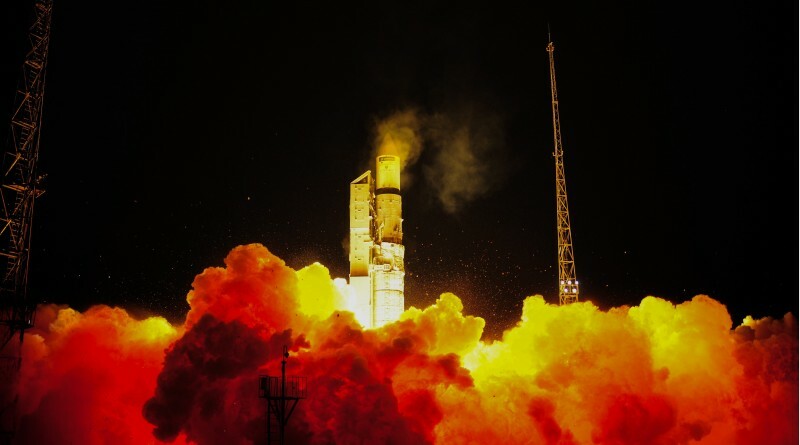 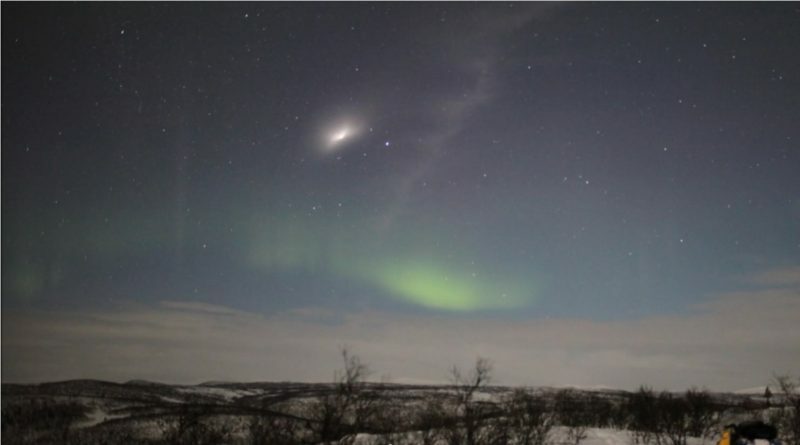 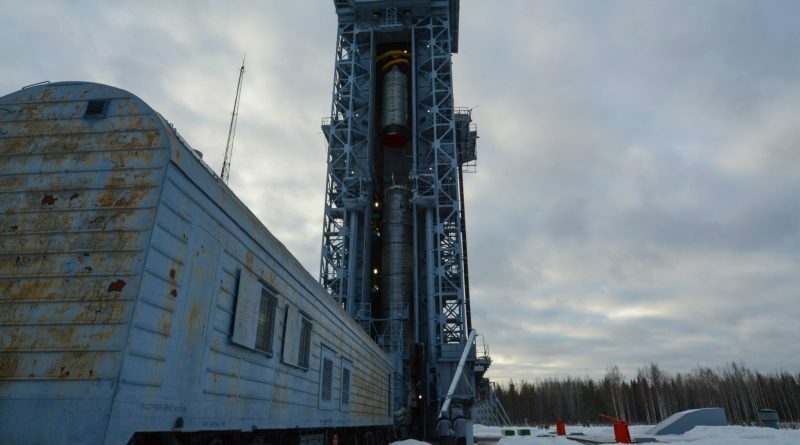 Europe’s Copernicus Earth Observation Satellite Constellation is looking forward to its next addition on Tuesday when the program’s most comprehensive satellite to date rumbles into orbit atop a converted Soviet-era ballistic missile.